These discoveries by Russian archeologists have been major contributions to mankind’s scientific and cultural heritage. 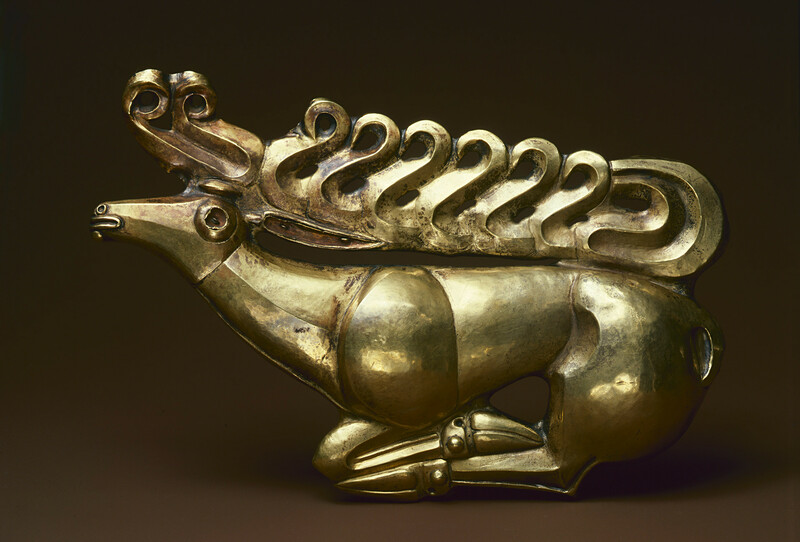 The items found range from the world's oldest wooden sculpture to the extraordinary golden treasures of the nomadic Scythians. 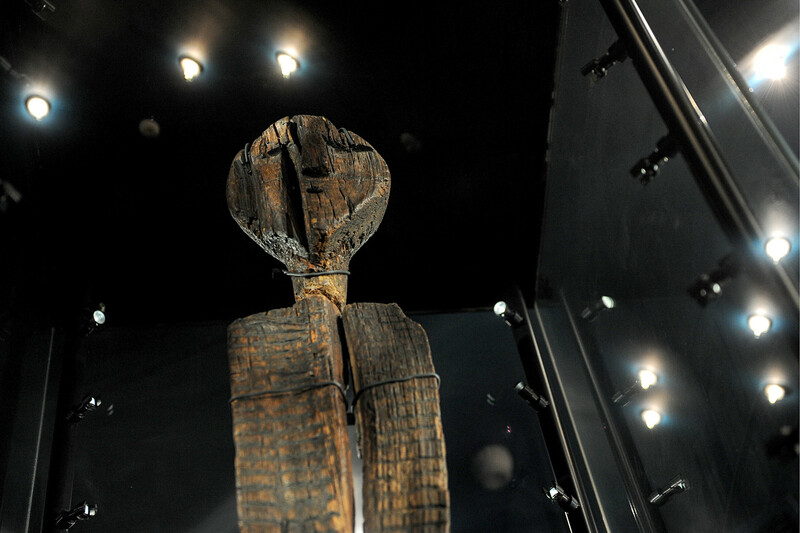 The Shigir Idol, the most ancient wooden sculpture, displayed at the Sverdlovsk Regional Lore Museum. Considered one of Russia’s greatest treasures, the Shigir Idol was carved around 11,000 years ago in the Mesolithic period. This is the world’s most ancient wooden sculpture, made 6,000 years before Stonehenge and the pyramids at Giza. The idol was found in 1890 when archeologists dug on the eastern slope of the mid Ural region, about 100 kilometers from Yekaterinburg. Discovered at a depth of four meters in the Shigir peat bog (hence the name), the idol was found in pieces made of Siberian larch. Even in 1914, scholars attempted to reconstruct the idol and return its original appearance to a height of 5.3 meters. Unfortunately, the sculpture’s lower part was lost during the period of the Russian Civil War (1918-21). Decorated with ornament and carved faces, the idol today is 2.8 meters high, and is displayed at the Sverdlovsk Regional Lore Museum in Yekaterinburg. 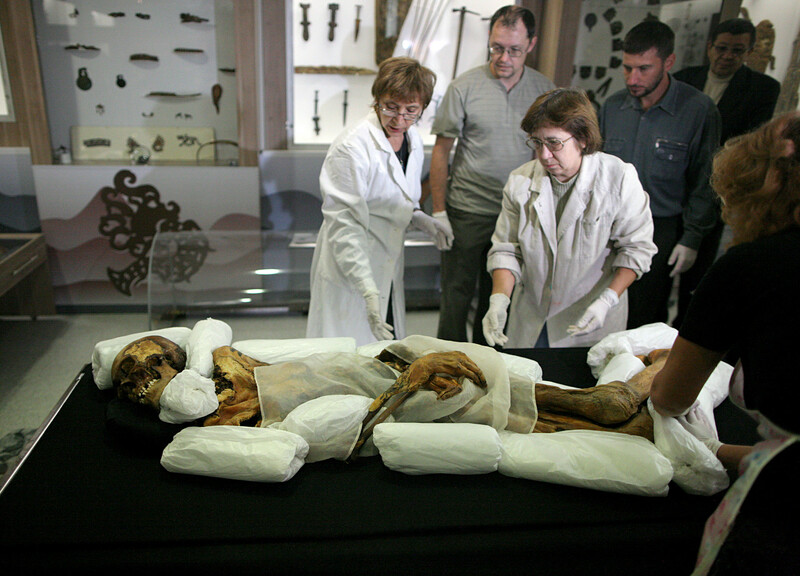 The staff of the Museum of Archeology and Ethnography of the Russian Academy of Sciences Siberian Branch pack the mummy of Princess of Ukok for delivery to the A.V. Anokhin National Museum in the Republic of Altai. The so-called Princess of Ukok was discovered in 1993 in the Ukok plateau in Russia’s Republic of Altai. This mummy of a 25-year-old woman is credited to the ancient nomadic Pazyryk culture that existed in the region in the 5th to 3rd centuries B.C. The grave had been covered with ice and was perfectly preserved. Wearing a wig, the body is covered with tattoos. Most likely the woman belonged to the nobility, as indicated by the fact that she was buried with six harnessed horses. The mummy was sent to the A.V. Anokhin National Museum in Gorno-Altaysk, but locals believe Altai is suffering earthquakes and floods because the Princess of Ukok is not in her place of eternal rest. They demand the mummy’s return to its original burial site in the plateau. "Golden moose." Shield ornament, found in a kurgan by village Kostromskaya in Prikubanye. VI century BC. From State Hermitage museum collection. The Scythians were ancient nomads who inhabited the western and central Eurasian steppes from the 9th to the 1st centuries B.C. They left many burial mounds, known as kurgans, on the territory of modern-day Russia and Ukraine. 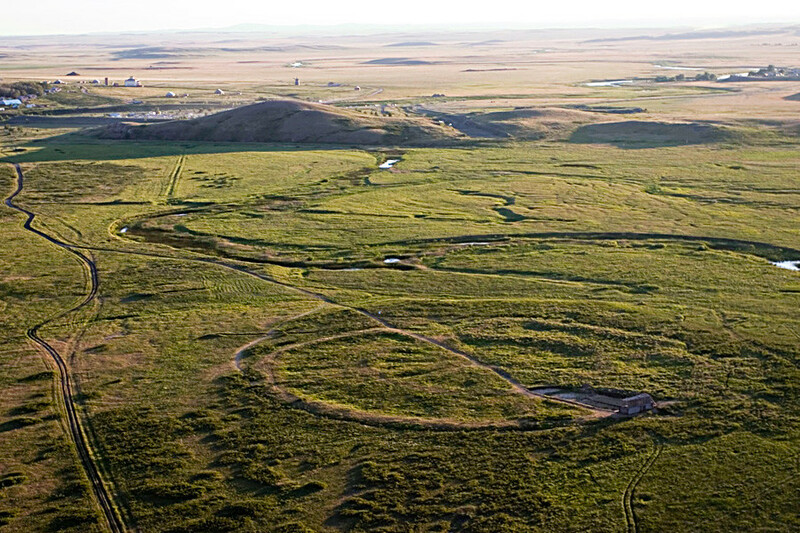 These burial mounds were full of items made of gold, which apparently played a significant role in the Scythian worldview, and symbolized eternal life. These gold masterpieces are a source of pride for many Russian museums, including the State Hermitage Museum in St. Petersburg. The Scythian gold is also a bone of contention between Russia and The Netherlands. Such items from Crimean museums were touring that European country when the peninsula’s reunification with Russia took place in 2014. The Netherlands refuses to return the gold treasures to Russia and instead plans to give them to Ukraine. Arkaim settlement in the "Country of Towns". In the 1960s-1980s, Soviet archeologists in the Southern Urals discovered several settlements dating to about 2,000 B.C., which are now known as the “Country of Towns.” The area covers nearly 350 square kilometers and has dozens of scattered settlements. The youngest of the towns is 3,700 years old, which is about 1,000 years before the pyramids at Giza were built. The settlements are remarkable because of their advanced design – there are storm drains, dams and canals. Most of the towns, however, still have to be excavated and studied by archeologists. Replica of a Denisovan molar, originally found in Denisova Cave in 2000, at the Museum of Natural Sciences in Brussels, Belgium. 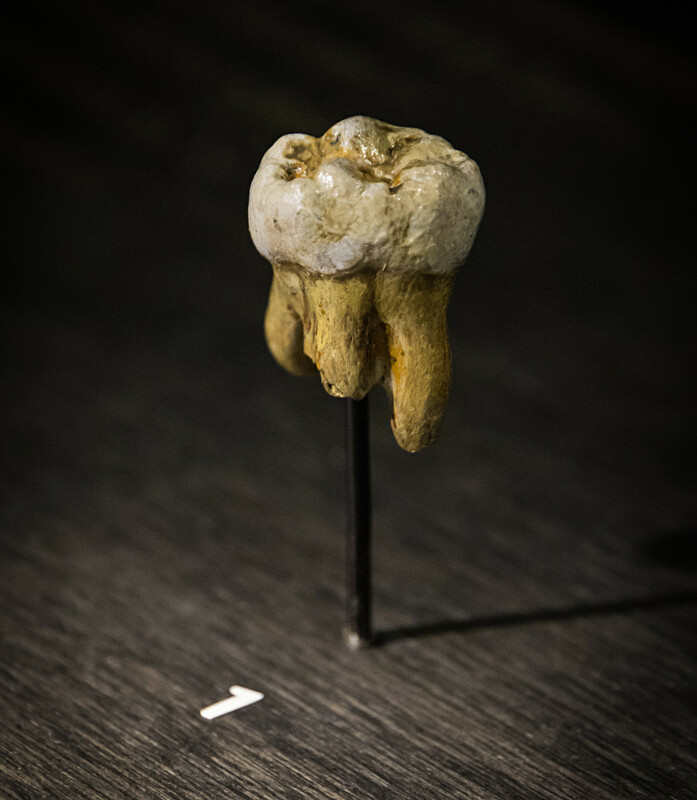 A finger bone fragment and several molars found in the Denisova cave in Altai allowed scientists to make the extraordinary new discovery of this extinct species, or subspecies, of the Homo genus. Denisova hominins lived about 40,000 years ago in the area of the Altai Mountains. The Denisovan genome significantly differs from that of modern humans, and it’s believed that before they went extinct they partly mixed with Homo sapiens. More than 20 archeological layers have been studied in the Denisova cave, and today it’s open for tourists. Why do Russians and foreigners go on archeological expeditions to Siberia? You too have a chance to go to a summer excavation camp as a volunteer and fall in love with archeology.